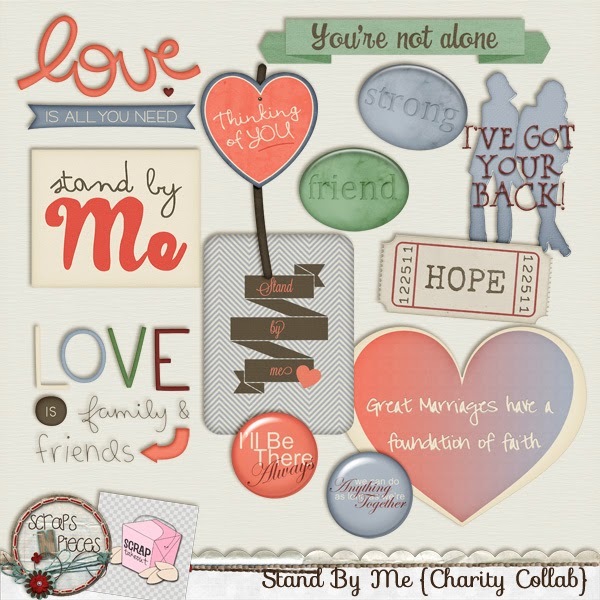 If any of you were following the story about (QueenWild) Lahni's husband John when he was electrocuted on the job last month you will already know this story. 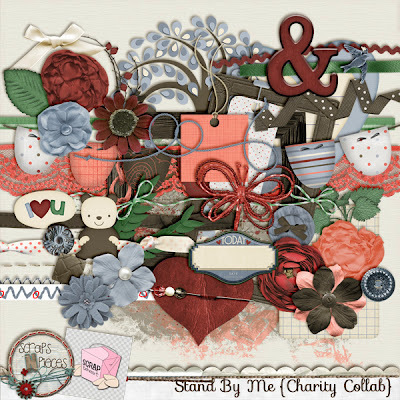 For those of you that haven't heard here is the story. 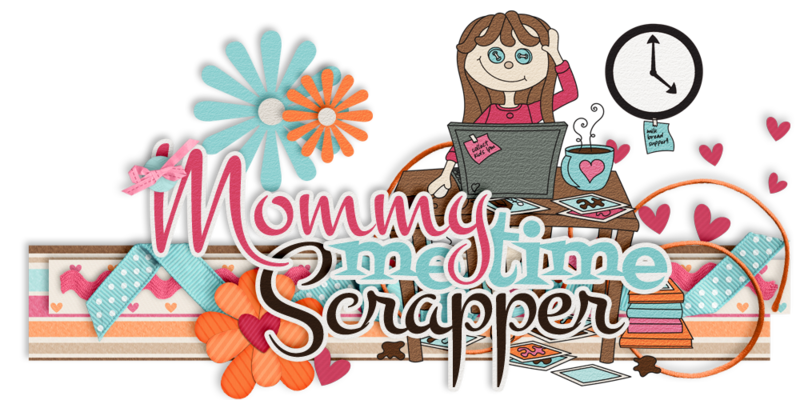 On Wednesday October 23rd, John was working in Banff. 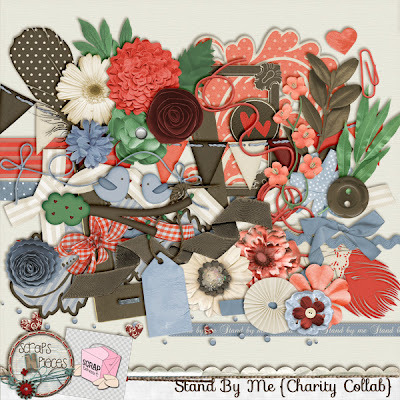 He was up in the bucket, working with streat lights and received an electric shock. He was taken to the hospital via STARS air ambulance. He was put into a medically induced coma for 24 hours as he had been without oxygen for 5-15 minutes and the hypothermic state was to help minimize the possible brain damage. 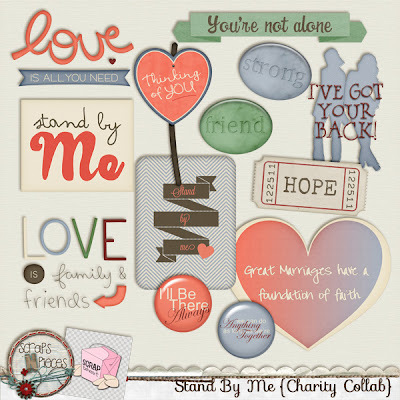 He is expected to make a full recovery and is out of the hospital and back home with his family at this time. 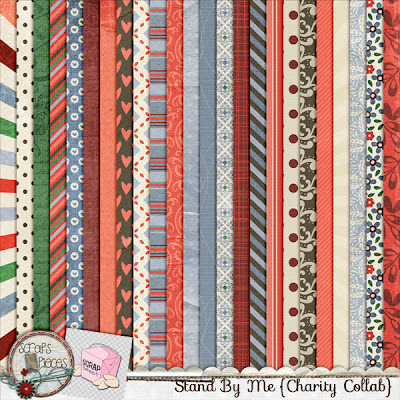 We came together as designers here and from some other stores to show our support for Lahni and John by making this kit to help raise some money for their lodging and food while John was in the hospital and to help with donations to STARS - the air ambulance that most probably saved John's life. 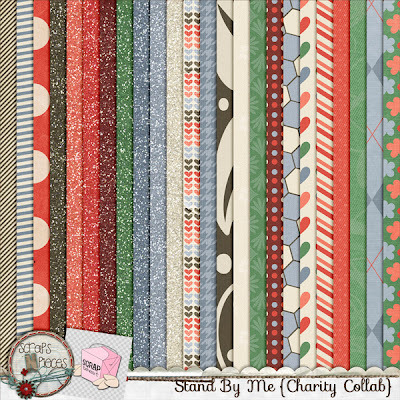 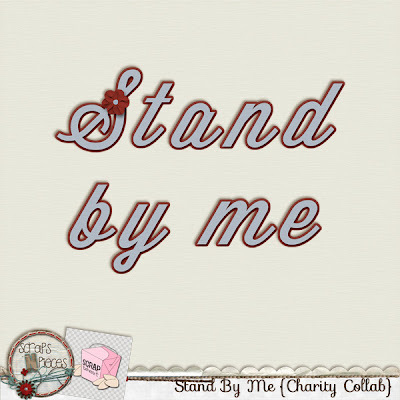 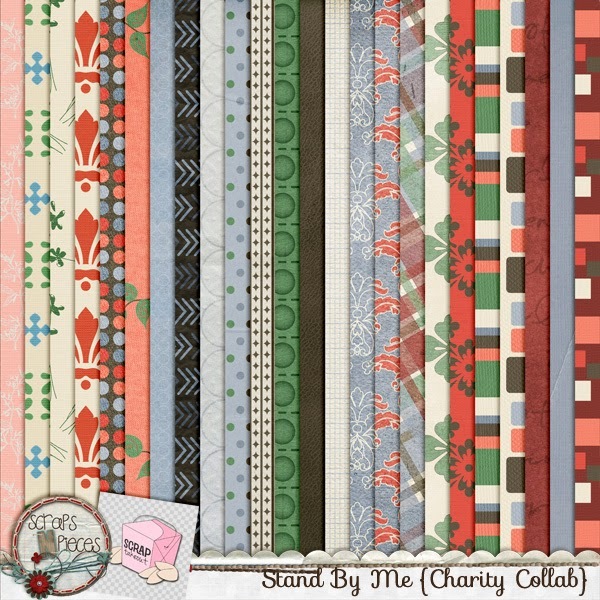 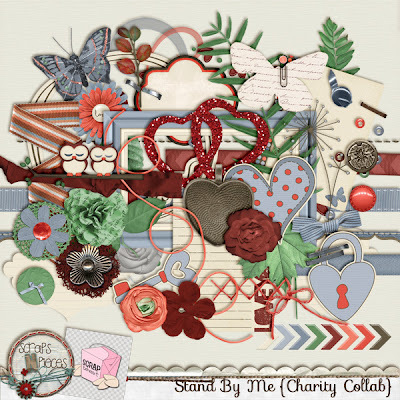 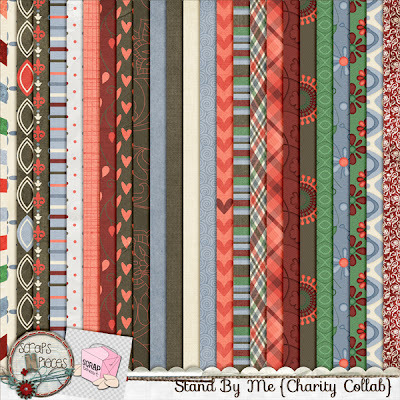 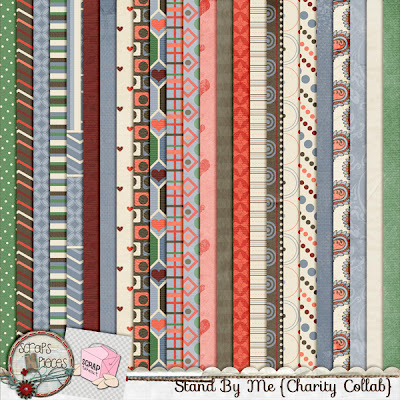 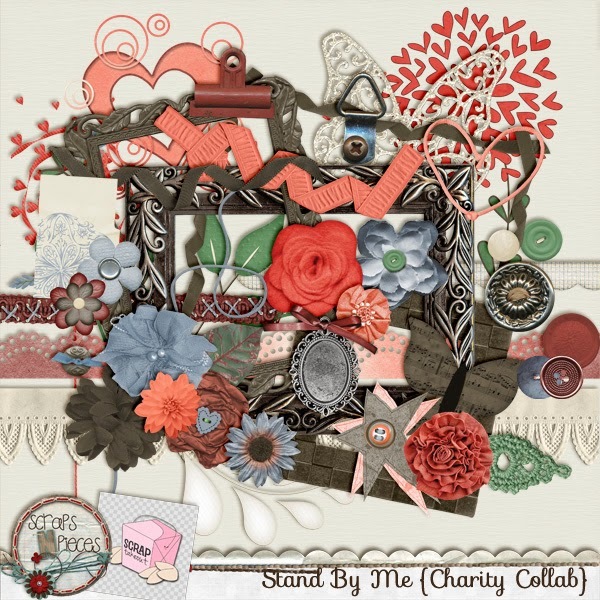 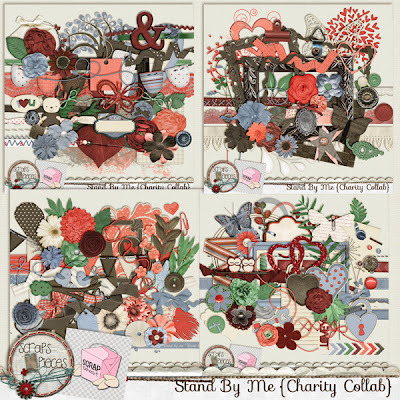 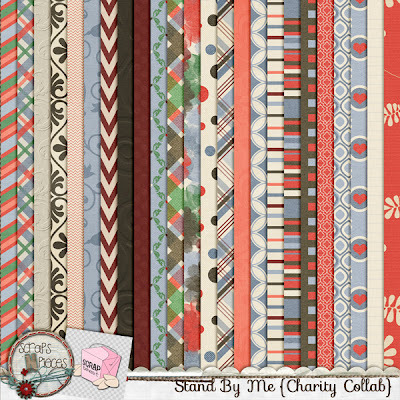 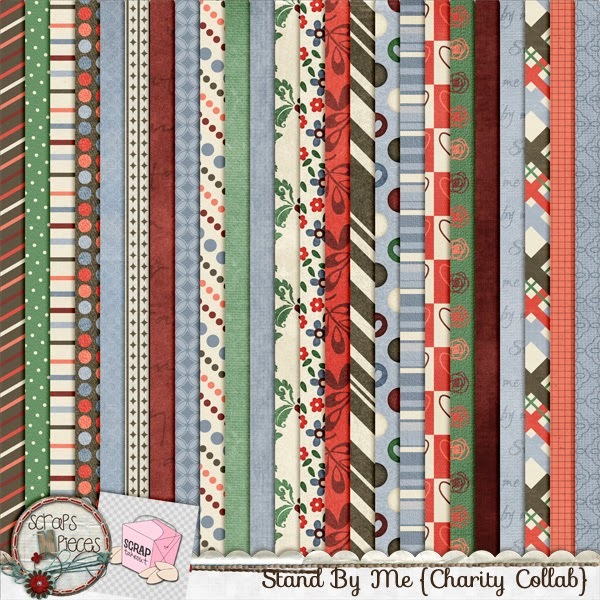 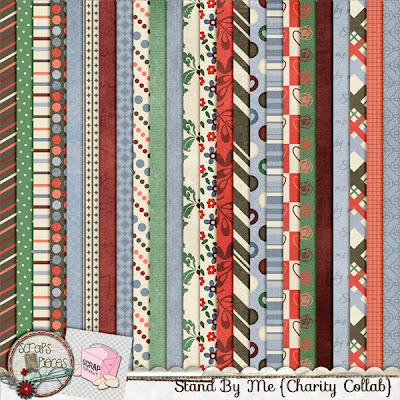 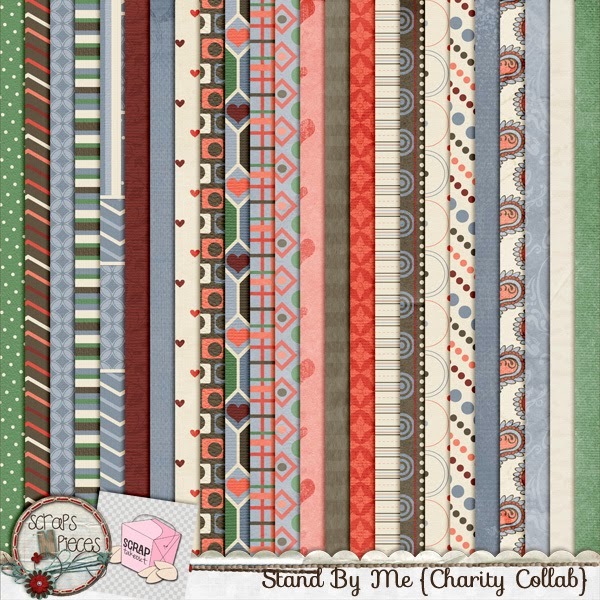 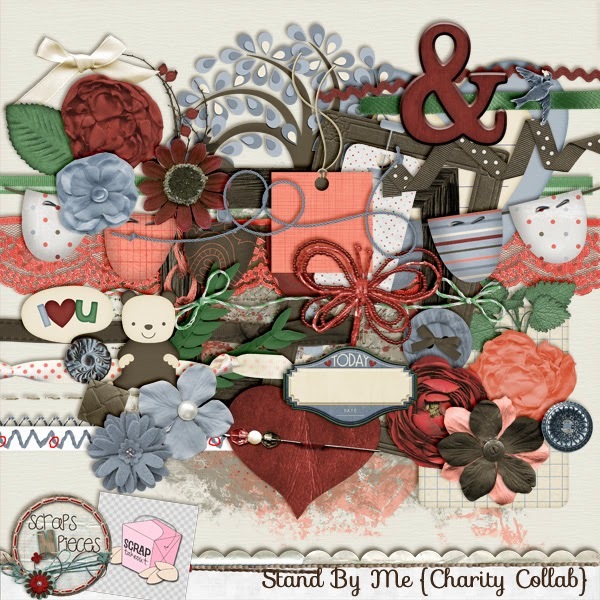 Join with us to purchase this beautiful kit "Stand By Me" to help raise funds for the family and STARS.